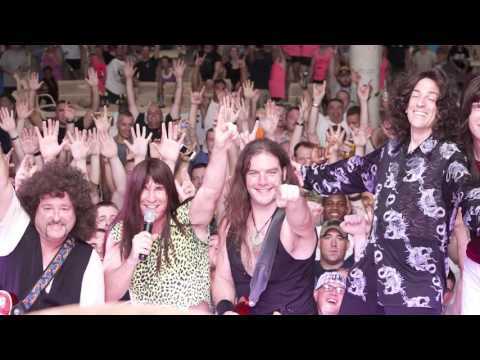 JOURNEY UNAUTHORIZED is a concert tribute show that provides nothing less than a great rendition of the 1980's Journey. Their vocals are 100% live with no backing tracks or sampling used. They perform the full-range of Journey's multi-part harmonies as in Lights, Separate Ways, Who's Cryin' Now, etc., to span the entire era of Journey's repertoire with not only the Steve Perry material, but with the inclusion of Gregg Rolie's lead vocals Anytime, Feeling That Way, and to deliver a high-energy show that's packed with all recognizable songs and mega-hits like Open Arms, Don't Stop Believin', Faithfully, Any Way You Want It, Wheel In the Sky, and many more.